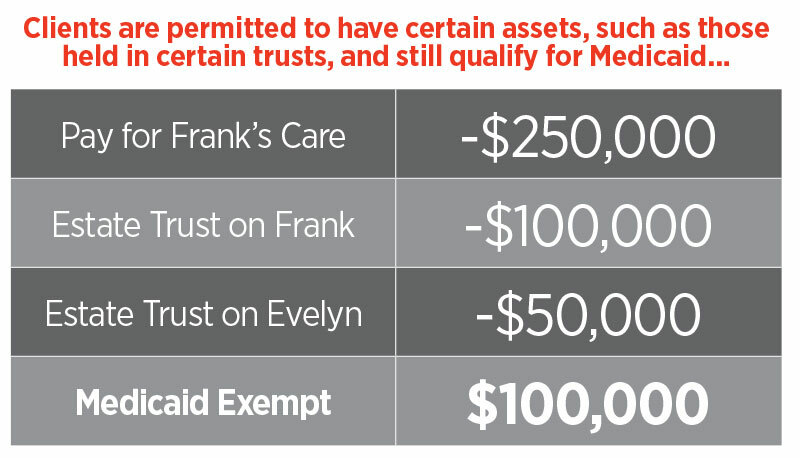 The new law raised the estate tax exemption; it also made it simpler and more profitable to sell unneeded life policies. How a life insurance trust can help protect clients’ assets against the increasing costs of long-term care. Positioning a fixed annuity as a wealth transfer vehicle is a great way to help clients ensure they are leaving their lifetime of savings to their heirs as intended. 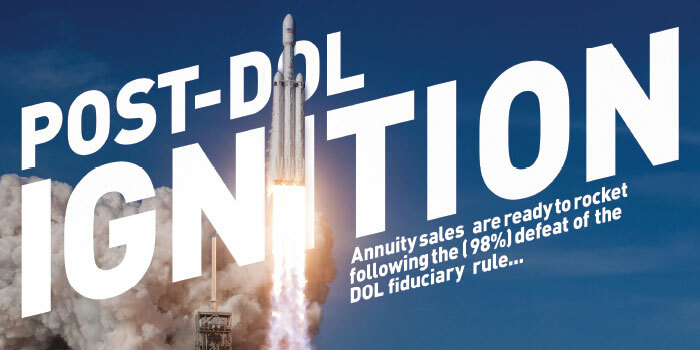 For many clients, fixed annuities are the way to meet their retirement concerns, especially when they are faced with the consequences of taking required minimum distributions from qualified funds. How to convey the economic risk of health emergencies. Several things contribute to clients outgrowing their advisors. In particular, advisors should be wary of these six things, as they could be signs their client is ready to move on. 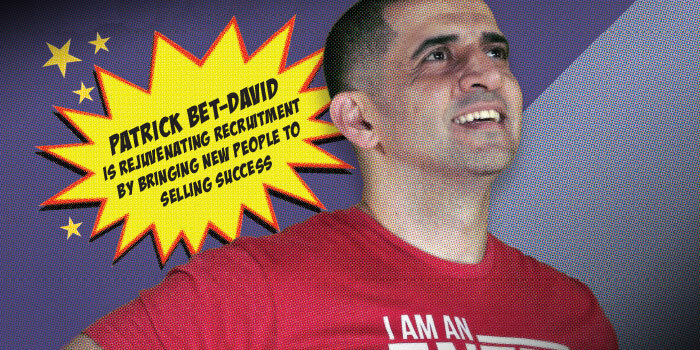 Why so many ultra-successful professionals are so unhappy. 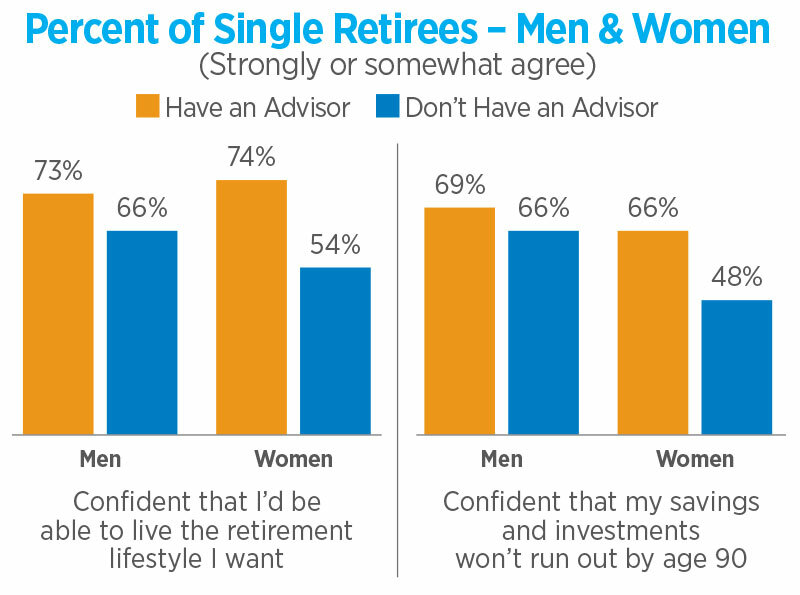 Single retirees who work with an advisor are more confident in their retirement security than those who do not. This represents an opportunity for advisors. Annuities bring needed stability and security to a well-rounded retirement portfolio. A business succession plan makes sure that you, your clients and your staff will be taken care of when you are ready to exit the business.